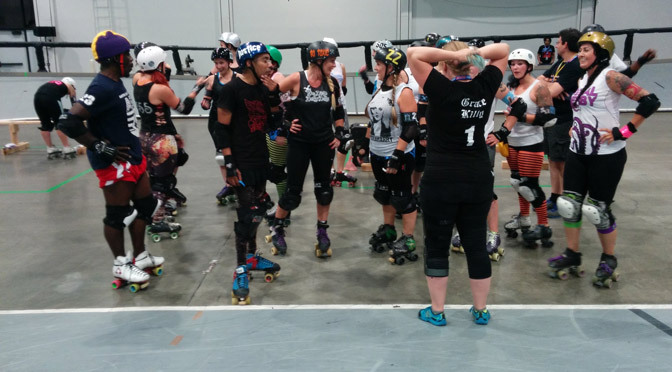 The greater roller derby community doesn't like USARS. So why do USARS skaters love playing it? I missed the RC All-Star Game. Luckily, you can hit 88mph on The Strip. There's an underground donut war. The next battle is at RollerCon.